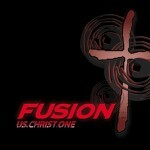 As of August 31st, our church youth group shed it’s name “Fusion”. It’s been overdue but attachments are tricky things. 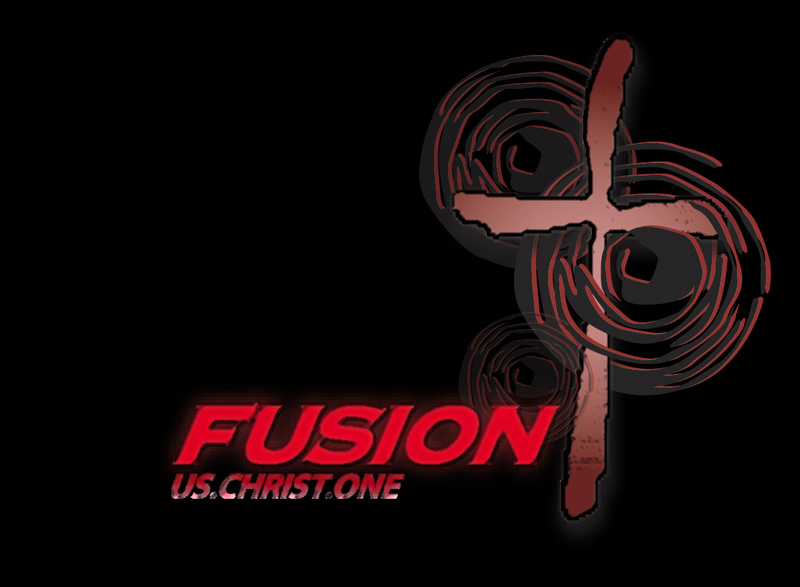 The name was introduced under the former youth pastor (who is a good guy and a friendship I wish we could enjoy more of), the logo they created was ok , the purpose statement worked with the theme and most importantly, the students liked it. For me, it wasn’t a big deal because I’m not really into group names because most of them arelame and all of them get old. So when I came on 4 years ago, I kept it (but updated the logo). Like I said, names are a tricky thing. For instance we have a student leadership/followership team that was called “S.A.L.T.” which stood for “Student Action Leadership Team”. Personally I am not a fain of acronyms (or acrostics) and as the years passed on the SALT team felt more like a student council selected in a manner similar to fantasy football than what was consistent with ministry. So last year we changed the name to “Sugar” because it felt we were too caught up in the name “SALT” and not enough with its group process ( But I do myself wodnering if sugar was around in Jesus’ day, would He have said “You are the Sugar of the world …”?). This year we changed it to “Paprika!” (you can’t say without the exclamation!). And if this year’s team gives us trouble, we’re calling them “Sour Milk” or “ChalkBoard Scratchers”, or “Church Van Vandals” or “Southern Baptists”. That said, the truth of it was, it’s not just about a name change. We needed to figure out who we are and what God has called us to be. What are we and supposed to be doing and who are we to become collectively and indivudally? Further, we have been discussing what missional Christianity looks like in a student ministry context which meant numerous things. Among them was am I leading and organizing this ministry in a manner consistent with that hope? So it was time for a change and not just a name change but a searching for a new collective identity. These posts will attempt to describe this process, offer our plans, failures, joys and experiences from my perspective. As always, open to your thoughts and suggestions – feel free.